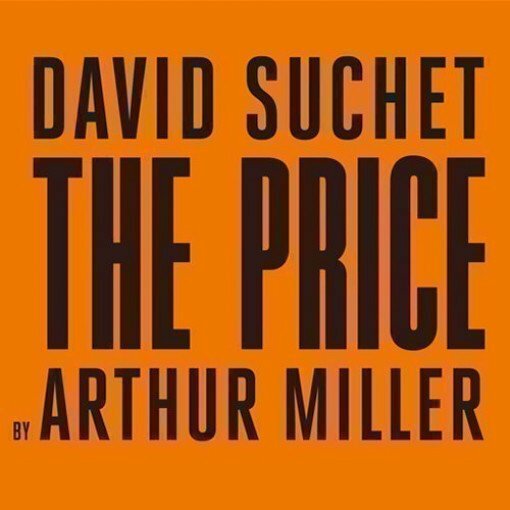 Arthur Miller's The Price will transfer to the West End in 2019, starring David Suchet and Brandan Coyle in Jonathan Church’s dazzling 50th anniversary production. Welcome to Miller’s extraordinary play, a fresh new version of which thrilled audiences in Bath during the summer of 2018. When two alienated brothers, Victor and Walter Franz, meet for the first time in almost two decades, sparks fly. They're meeting up to discuss selling a load of old family furniture, but they both get more than they bargained for from the experience. One brother, Victor, is a New York cop approaching retirement, the other, Walter, is a successful surgeon. Policeman Victor needs to sell the contents of his parents' attic, and he wonders whether Walter might like to keep any of the old furniture stored up there. When they meet, together with Victor’s frustrated wife Esther, the past re-surfaces and the recriminations fly. Victor feels let down by his brother, saddened that he'd given up his own college career to support their father. Walter is in denial, believing that Victor wilfully threw away the opportunity of a good education because he couldn't quite believe the painful truth about the family. Esther is miserable too. She thought she'd married a nonconformist like herself and feels strongly that Victor let her down. Ultimately, both men are forced to realise the true cost of the decisions they made in the past. The Price is on at the gorgeous Wyndham’s theatre from 5th February to 27th April 2019, and the official opening night takes place on 11th February. 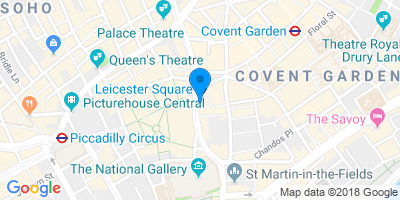 The same cast that wowed the Theatre Royal Bath early in the summer of 2018 reprises its roles in the West End transfer: David Suchet, Brendan Coyle, Adrian Lukis and Sara Stewart. Jonathan Church’s superbly acted anniversary production is a real treat thanks to the marvellous David Suchet, who steals the show in the role of the wise old antique dealer. The absolute mountain of mementoes that the men have to sift through is beautifully represented thanks to amazing stage design by Simon Higlett. The siblings' reunion is rich in resentment but it's also comical, and Suchet plays the part to a tee. Brendan Coyle makes a magical Victor, a self-imposed martyr to die for, and Adrian Lukis makes an epic job of the guilt, insecurity and fear that lie beneath Walter’s pink-cheeked affluence. Victor’s wife Esther, played by the brilliant Sara Stewart, is full of quiet desperation. But like all of Miller's plays the real message is a frighteningly honest one: we are all the authors of our own lives, and it's our own choices that make life what it is.